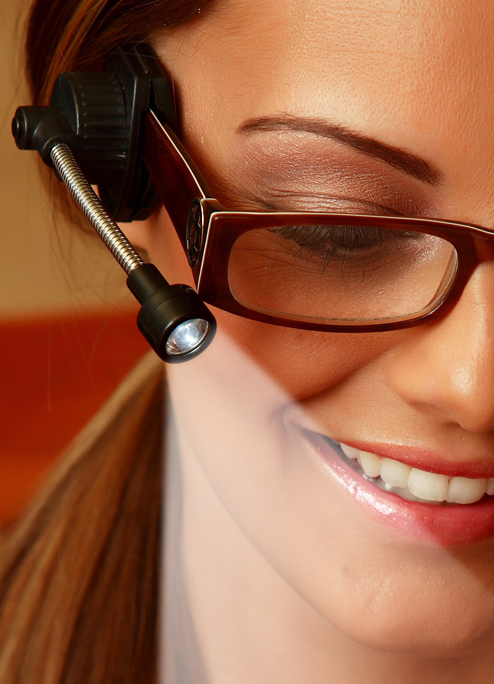 Item # EL101 - The Eyeglass Light is the newest revolution in hands-free directional lighting. 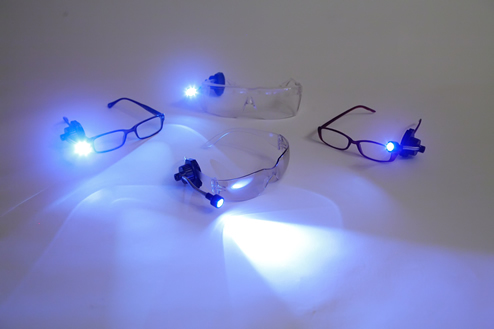 Simple, small, lightweight and flexible, this unique light attaches to most types of eyewear on either the left or the right side. Please check back for status and updates.